Flying Cross® is a premier uniform manufacturer serving the military, federal, and state & local public safety service markets. As one of the industry's most trusted brands, we pride ourselves in more than a century and a half worth of design innovation and fit, high performance fabric development, and handcrafted attention-to-detail. Our uniforms represent the honor, respect and pride reflective in public safety today. Along with the largest in-stock offering available, Flying Cross offers custom programs made to detailed specifications to meet an agency's particular needs. A brand of Fechheimer Brothers Co., Flying Cross is based in Cincinnati, Ohio and is proud to be a Berkshire Hathaway company. For employees in public safety rescue professions, such as firefighters or EMT's, Flying Cross offers a great selection of professional and durable uniform apparel, including shirts, sweaters, trousers, jackets and coats. For those who find themselves on the move, Flying Cross' apparel is available in element-proof fabrications that protect from rain, wind and snow. Also check out Flying Cross' hi-visibility apparel, a great way to stay visible in emergency situations. Flying Cross features a number of expertly tailored military blazers and coats, specially designed for US military officials. Appearance is of high importance in the military; its the primary means of distinguishing between different ranks. Flying Cross goes to great lengths to create professional looking blazers and coats, with great features like peak lapels, patch and pleat pockets, cloth belt and epaulets. 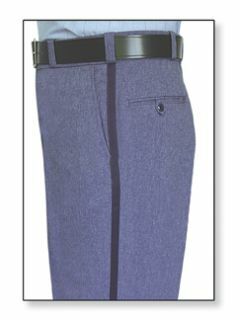 Military blazers and coats are also fully lined and feature sweat sheilds and rear vents to maximize comfort. Police officers should look no further for uniform apparel; Flying Cross has everything you need, including shirts, pants, shorts, sweaters, outerwear and rainwear.  Appearance is of high importance in the public safety industry; Flying Cross goes to great lengths to create professional looking garments by neatly stitching epaulets, shoulder straps, pocket pleats and shirt creases. 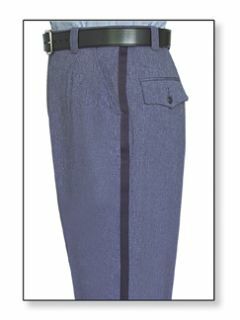 Flying Cross' police officer apparel is also designed to be highly functional and durable, with great features like velcro closures, Freedom Fit stretch waistband, and concealed zippers and pockets. 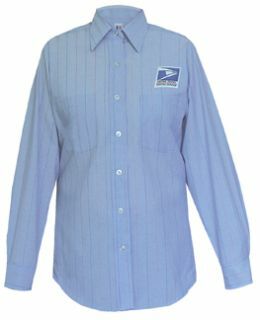 Neither rain, nor sleet, nor snow will keep you from Flying Cross' awesome selection of postal apparel. Approved by the US Postal Service, Flying Cross features a complete line of shirts, polos, pants, shorts, skirts and outerwear made with durable, weatherproof construction. Choose from an assortment of coldweather parkas and insulated trousers, as well as lightweight, breathable woven shirts, polos and shorts that are ideal for warm climates. 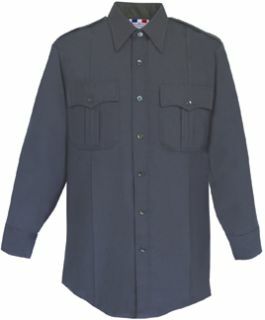 Flying Cross features a selection of shirts, trousers, sweaters and outerwear for corrections officers, prison guards and other safety officials. 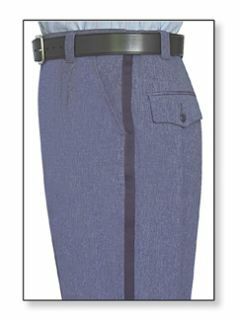 Appearance is of high importance in the public safety industry; Flying Cross goes to great lengths to create professional looking garments by neatly stitching epaulets, shoulder straps, pocket pleats and shirt creases. Flying Cross' apparel and outerwear is made with durable fabrics and construction techniques to serve you best while active during duty. Apparel comes in a number of neutral colors, and Flying Cross also features an assortment of hi-visibility jackets, coats and vests. 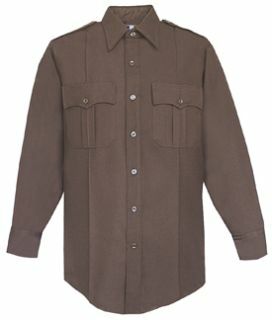 For students belonging to US military schools, Flying Cross offers a line of apparel, including shirts and trousers approved for use in the US Navy and US Air Force. 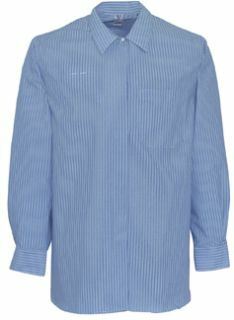 Many functional features, like tough fabrics and reinforced stitching, are built into Flying Cross' shirts and trousers not only for a more professional appearance, but for added strength and durability as well. Flying Cross features an assortment of uniform apparel specially made for government transportation employees who work in all types of public transit, including buses, subways, and trains. 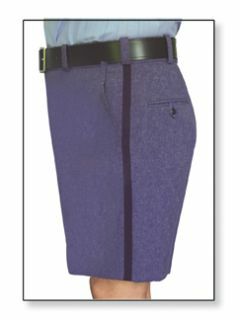 Transportation apparel is designed with professional appearance and functionality in mind, with great features like pleated pockets, sewn-in creases, collar stays, reinforced stitching, as well as Thinsulate lining in most outerwear.